Published: June 21, 2017 at 12:14 p.m. 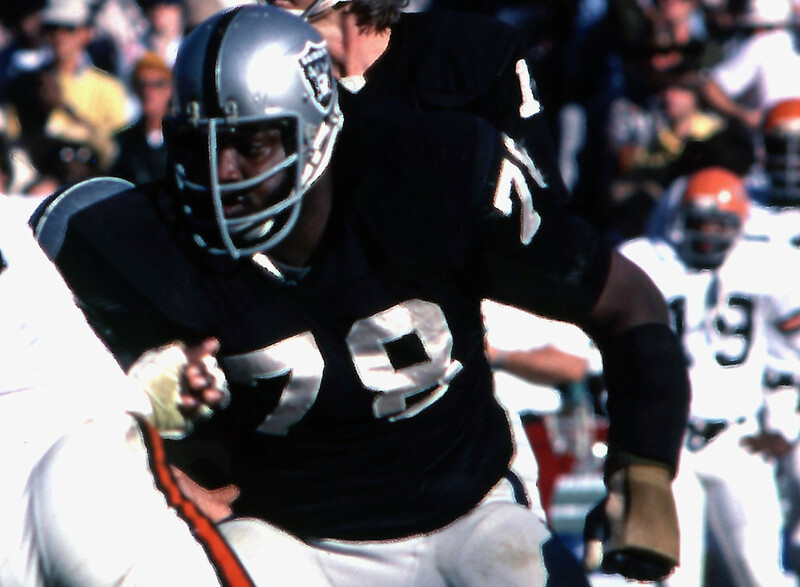 Updated: June 4, 2018 at 06:36 p.m.
NFL Media senior analyst and personnel guru Gil Brandt ranks the best offensive tackles in NFL history. Take a look at how they stack up. » Called by Woody Hayes "the best offensive lineman I've ever coached."